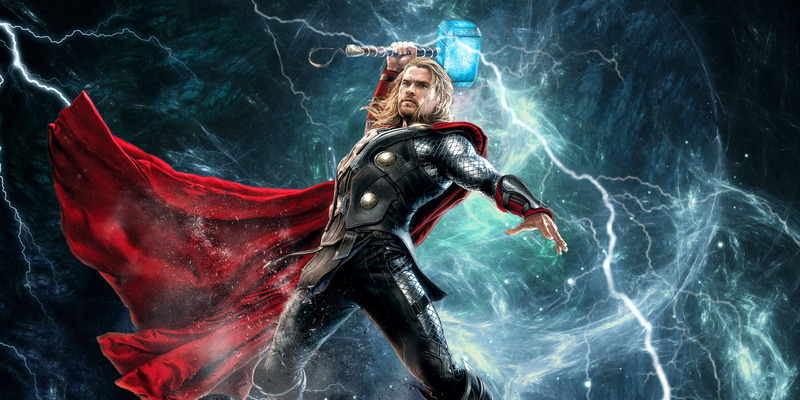 What Does Thor: Ragnarok Director Have To Say About Thor 4? MCU has been taking risks of late when it comes to their movie directors. Phase 1 had experienced directors like Jon Favreau to helm the Iron Man movie with an experienced eye, as of late, up and coming directors like James Gunn (Guardians Of The Galaxy), The Russo Brothers (Captain America: Civil War) and Jon Watts (Spider-Man:Homecoming) are taking MCU to the next phase. 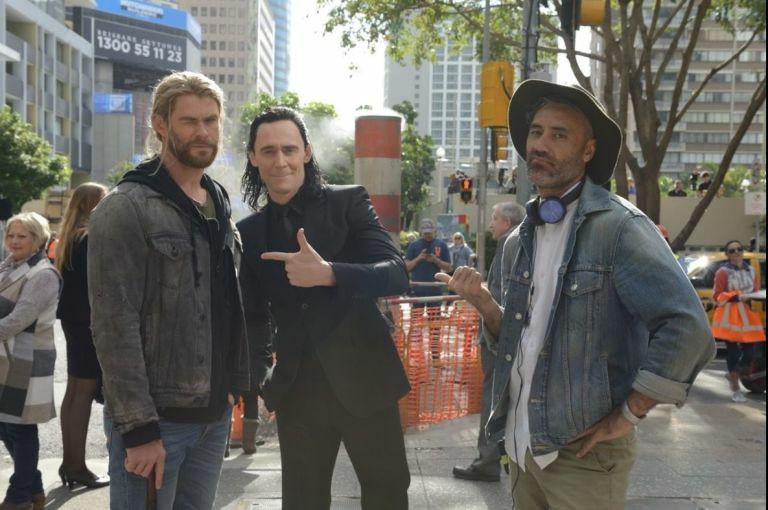 Taika Waititi, the director of Thor: Ragnarok can also be counted in that group. 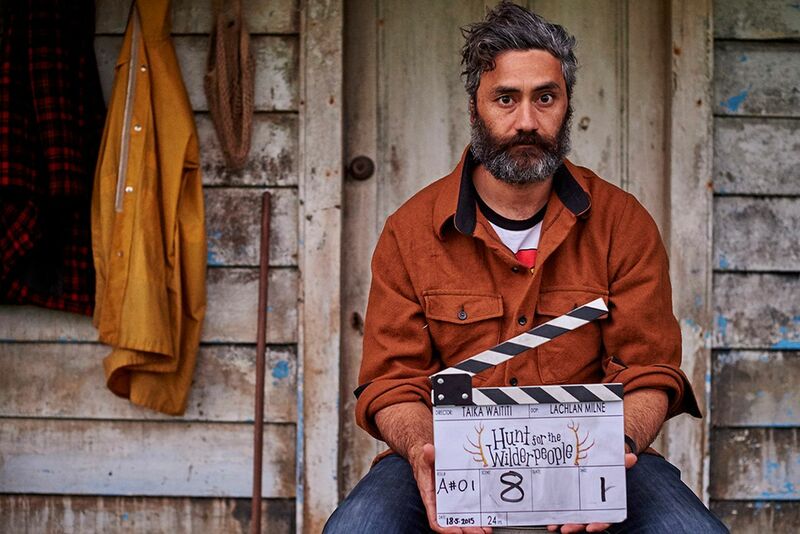 Waititi has been known for smaller indie films like What We Do in the Shadows and the new Hunt for the Wilder people, but it seems like he is he is adjusting to the new sets. And although this is his first big blockbuster feature, Waititi hopes that it is not his last with the Thor crew. Hopefully, if the new film brings as much humor as the short mockumentary he made with Chris Hemsworth about Thor’s whereabouts during Civil War then he has nothing to worry about.